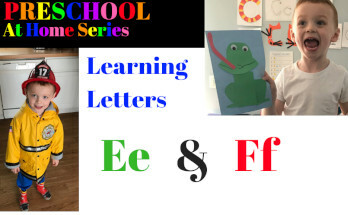 When it comes time for your baby to move from the baby nursery to a toddler room, it can be a really exciting thing for both parent and child. There are a lot of fun ways to design and decorate. The most important thing is to make the room fun and versatile so that it can grow with them. 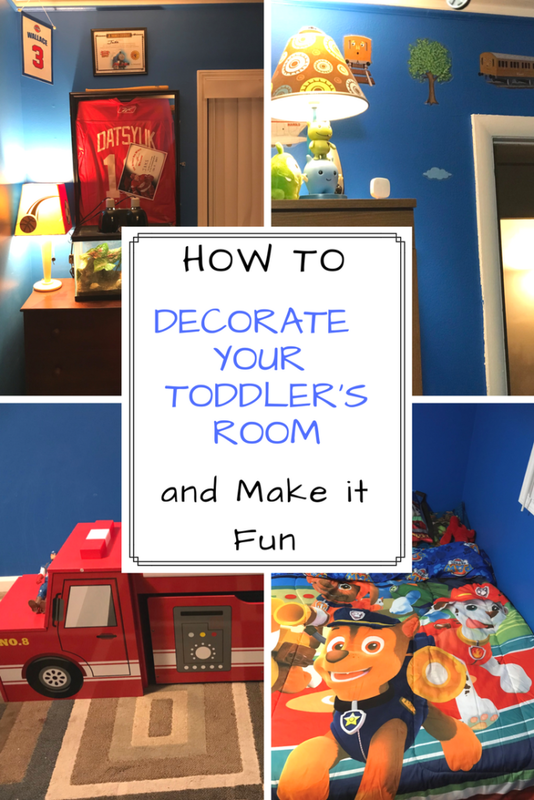 Here are some of my tips for creating a cute and fun space for your toddler. When it comes to painting your toddler’s bedroom, there are some things to consider. First, you can leave the walls white and use accessories to do your decorating. This can be ideal if you don’t like painting, or paying for someone else to paint every few years. Second, if you choose a color, it has to be something that you don’t mind looking at. If you hate the color orange, for example, I wouldn’t recommend allowing your child to talk you into it. Painting is work, and its not something you want to do every few months. Pick a color you don’t mind having to see every day for a few years. Third, you may want to go with a neutral color, or at least a color your child wont grow out of in a short time. As an example, my husband and I decided to paint our son’s room a Crayon Blue. I was a little apprehensive at first, because I tend to stick with lighter shades or neutral tones in my home. My husband talked me into going with a fun shade of blue. I’m actually glad he did. The color we chose is actually very well suited for our boy, and is versatile enough to go with most of the décor we have chosen. Kids tend to change their mind about their favorite characters pretty frequently. Some parents choose not to decorate with character themes all together. In my house, we just kind of roll with it. I figure that since my son is really the only person spending time in his room, it really doesn’t matter if everything is perfectly matched. We have gone with a more eclectic style of décor. 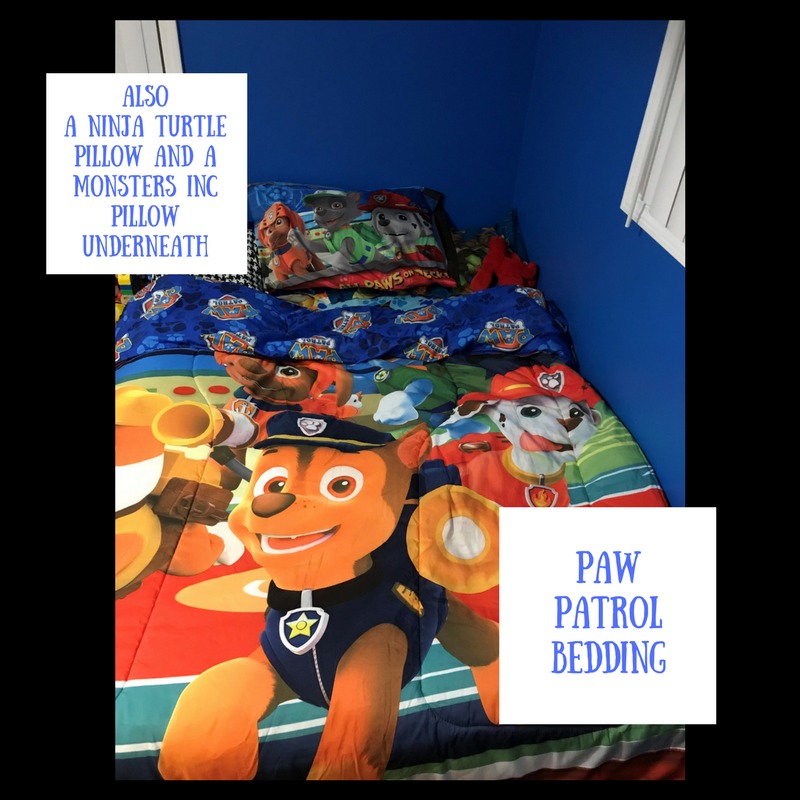 Paw Patrol bedding? Sure! Ninja Turtle pillow? Why Not! 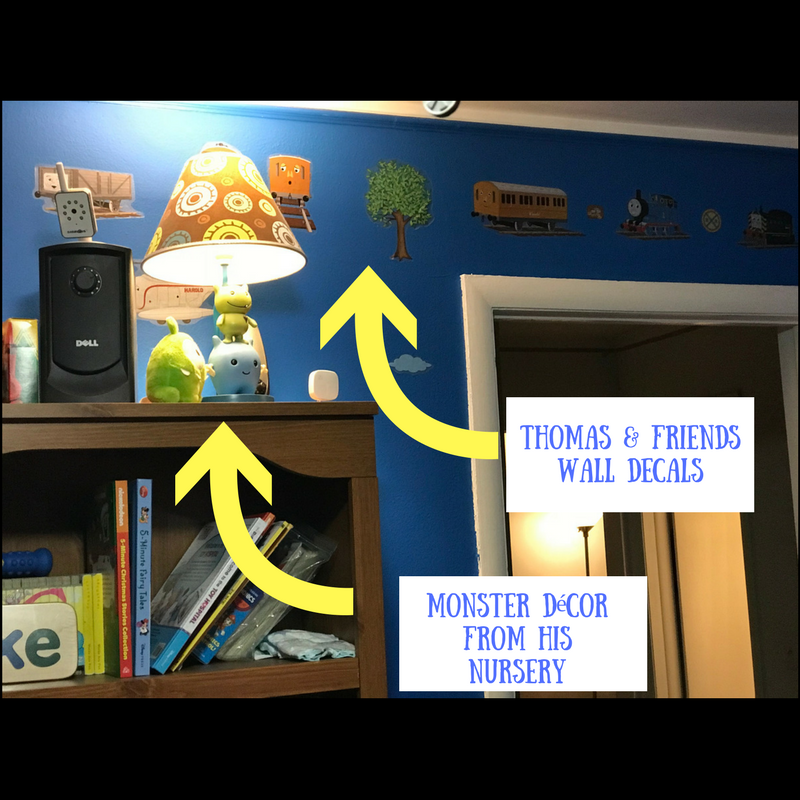 Thomas and Friends wall Decals? Go for it! We even managed to include a few items from my son’s nursery into his “big boy” room. It sounds like it would be kind of a train wreck, but honestly, it actually works in a strange way. Some parents will choose one overall theme for their child’s room. If your child is really into a certain thing, I say go for it. You can find some great items to decorate with around specific themes. Or you can combine multiple themes in one room. 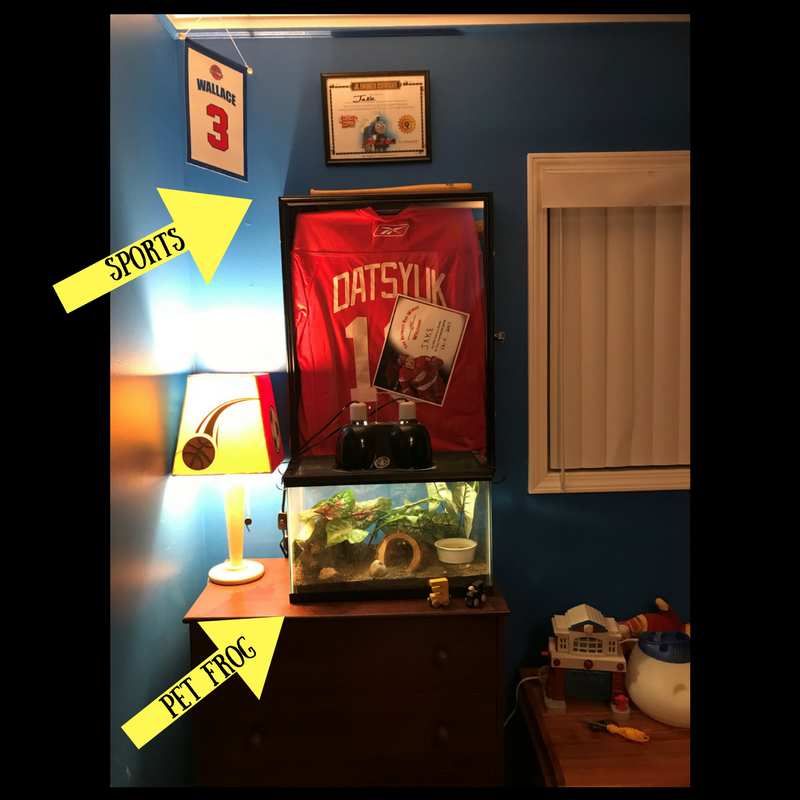 For example, we have a corner of my sons room dedicated to sports. He has a lamp with different sports balls on the shade. We have a signed and framed hockey jersey hanging on the wall. There is also a banner from our local basketball team. Some parents will include a pet living area when decorating their child’s room. A fish tank, a hamster cage, or something similar. 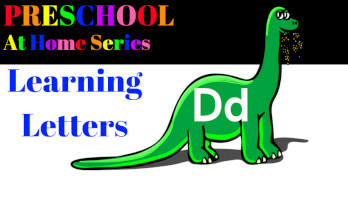 This can be good for teaching children responsibility of taking care of a pet. However, I recommend making sure its out of the child’s reach and closes securely so they can not open it. We have a pet frog. His name is Dragon (because that’s what my son thought he was when he first saw him). Dragon eats crickets, so I have to make sure that Dragon’s cage is sealed securely, and that the crickets stay out of my toddler’s reach. When you decorate your child’s room, you will want to make it fun. Include their most favorite things. 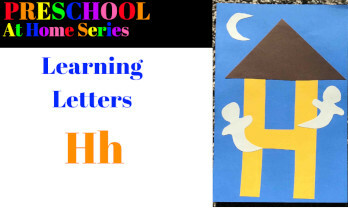 Does your child love dolls? Or baseball? Or monster truck? I say throw some in somewhere. In my house, its fire trucks. We must have 50 fire trucks throughout my home. My son is obsessed. 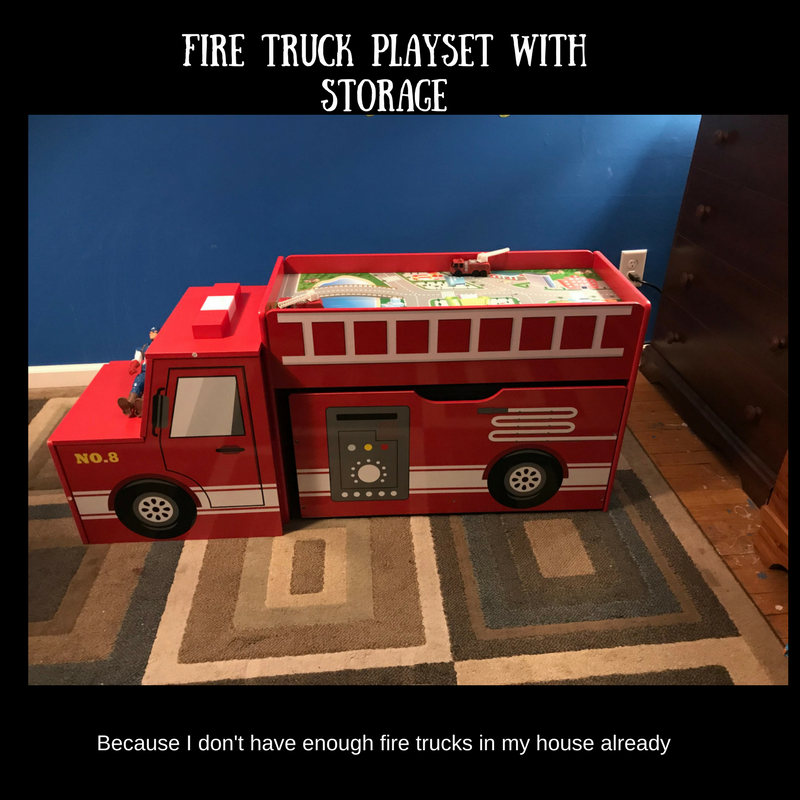 Recently, I found him this storage play center that is shaped like a fire truck. Now when he’s in his room, he is surrounded by all of his favorite things. A child’s bedroom should be cute and fun and enjoyable for them. I say follow your child’s interests and passions, and they will love their room. Decorating your child’s room is so much fun! I try to find items from Buy Nothing or Goodwill (etc) so save on expenses since I know my son will fall in love with another character soon! Love the fire truck! I’m sure your son loves his room! His room is super cute. 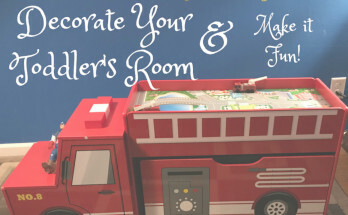 I especially love the fire truck toy box, duh a good idea. Love this! We are moving soon so I’m sure I’ll be painting his room at least once!